Download Your Free Guide on How to Draw Animals Today! Animals, both exotic and domestic, are all around us in our day-to-day lives, and if you want to take advantage of this vibrant, accessible, and always interesting subject matter, you want to focus your artistic attention on learning how to draw animals. There is a lot to know, from animal anatomy and body arrangement to recreating the texture of animal skin, fur, and feathers with your drawing implement. Fortunately, these drawing exercises cover everything you need to know about many of the most popular animal subjects that you will want to draw. What’s inside this how to draw animals guide? When sketching preliminary animal drawings, there are several different strokes that come in handy, whether you are creating horse drawings or learning about drawing a wolf, or are more interested in sketching loveable pets and are therefore setting your sights on dogs or cats. The most exciting part of drawing animals is choosing your subject. From the exotic animals that live a world away to the pet that could be sitting next to you right now, these drawing lessons gives you the know-how and insight to draw popular and compelling animal subjects. 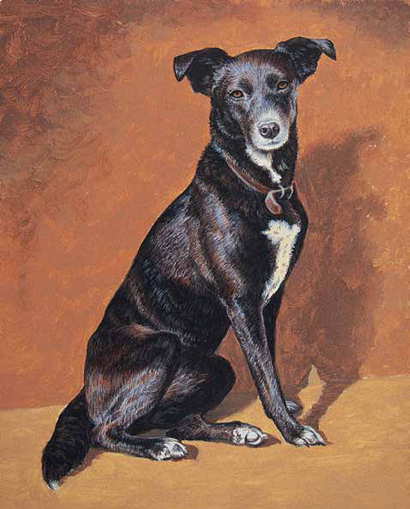 With tips along the way–for example, in dog drawings, when drawing the legs and outer lines of the dog’s body, paint fine lines to establish the contour first, then fill in–this drawing lesson is the perfect resource if you are a beginning artist looking for solid and insightful information on drawing animals. 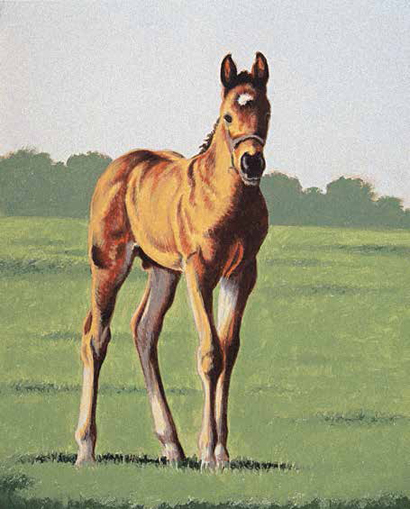 Download expert advice on mastering easy drawings of animals! Learning how to draw animals is not just a matter of picking a four-legged subject and jumping in. For drawing animals in a way that you’ll be able to learn good artistic habits and hone your skills as an artist, you first want to really get to know your materials. Step by step, you’ll discover steps for drawing dogs, cats, and horse drawings. For each one, you’ll find out how to establish the form of the animal you are drawing, where to add the darker values and middle values, and how to blend them together. 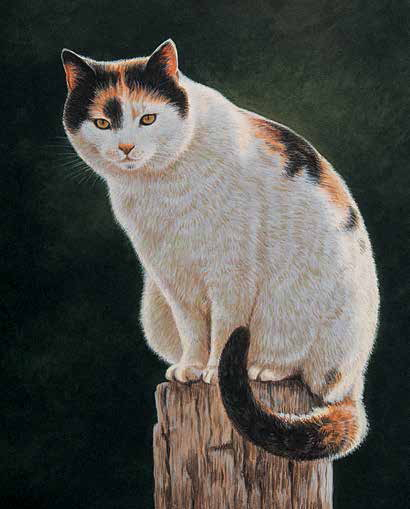 Once you’ve done that, it is on to the refining and finishing details of your animal drawings.